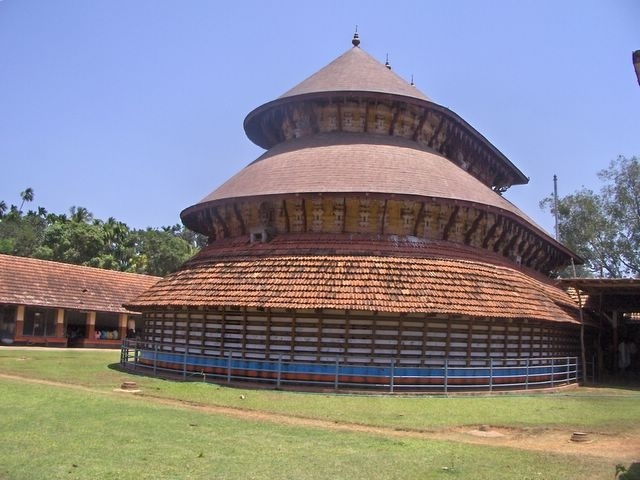 These two notable ashrams in Kanhangad near Kasargod attract tourists and devotees alike. Anandashramam was founded in 1939 by Swami Ramadas and is set amidst beautiful natural settings of shady mango, coconut and other groves. The serene tranquility is what brings in more and more devotees to this place. \r\nSwami Nityananda founded the Nityanandasramam situated on the hillock about half a km. south of the Hosdurg. 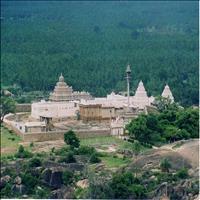 There are 45 caves on a mountain slope and a temple built in the style and design of the famous Samantha Temple in Gujarat, which are the main attractions of this place. 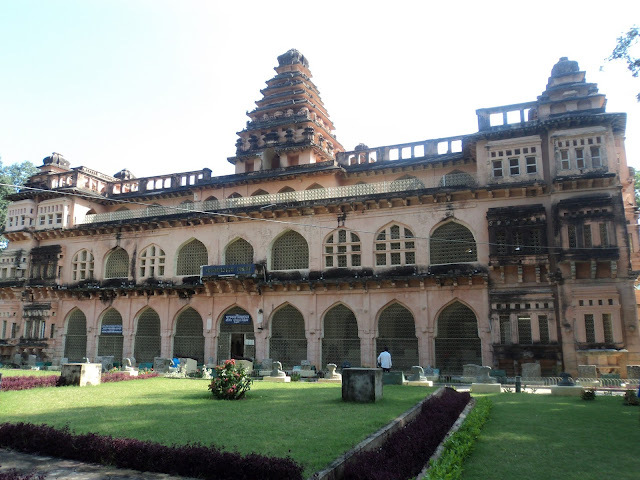 Another fort in the chain of forts built by Sivappa Naik to establish his hold over the region is the Chandragiri Fort three kms down south of Kasargod town. 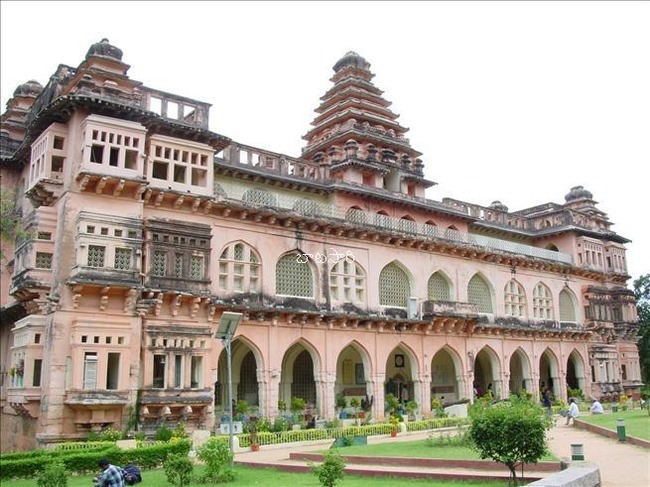 This large fort situated on the banks of the River Chandragiri was built in the 17th century. The river which used to mark as the traditional boundary between kasargod and the Tuluva kingdom has beautiful old bridge on it. 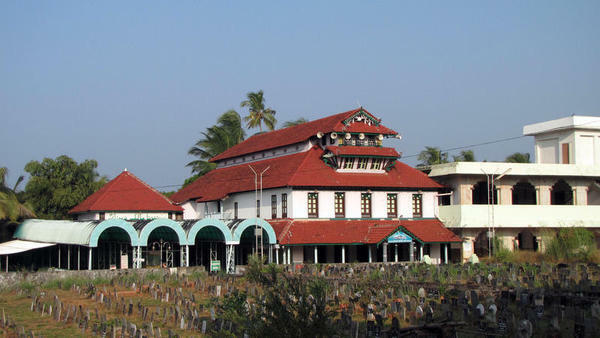 Along with the mosque situated nearby with the bridge gives a picturesque view. Around 10 kms from the fort of Chandragiri, one can experience a speed boat cruise over the picturesque Chandragiri River. 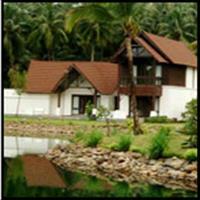 On the way one can view the beautiful evergreen islands and the eye soothing coconut palm groves. 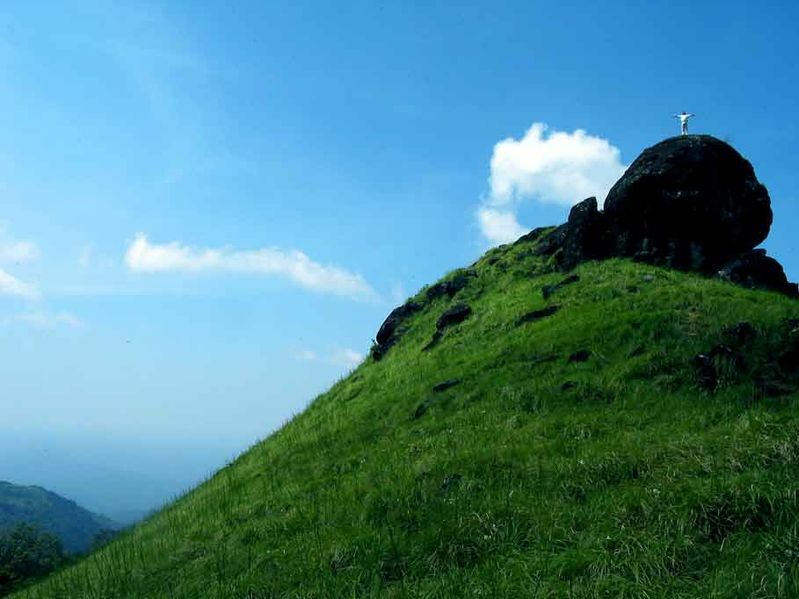 Sharing its western borders with the Arabian Sea, Kasargod has some of the finest beaches on the western coast of India. 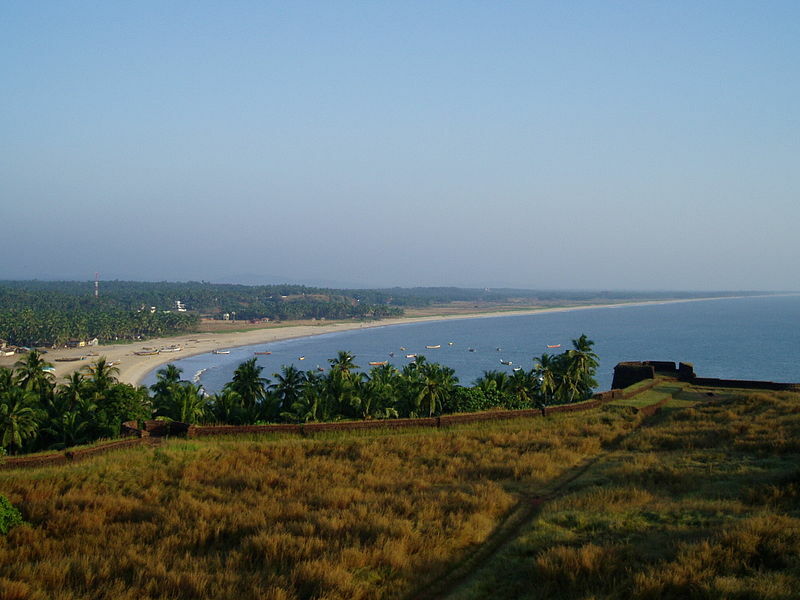 The Kappil Beach: Remote and secluded, it is fast becoming a major tourist destination, offering an unmatched experience of wide beaches and calm waters. The Kodi Cliff nearby offers a panoramic view of the blue waters of the Arabic Sea. The Pandiyan Kallu: A rock rising in the sea about 2 km from the Trikkannad temple, Pandiyan Kallu is an ideal spot for adventurous swimmers. 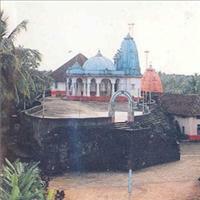 Legend has it that the ship of one of the Pandiya Kings who attacked the Thrikkannad temple was converted into a rock. 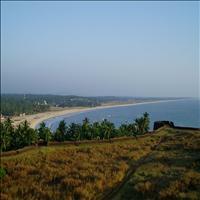 The Pallikere Beach: This beautiful expanse of shallow waters and beach offers a spectacular view of the Bekal Fort. The public beach has ample space for recreation and relaxation. With international standard facilities to be developed here, Pallikere will rank among the best beaches in the country. 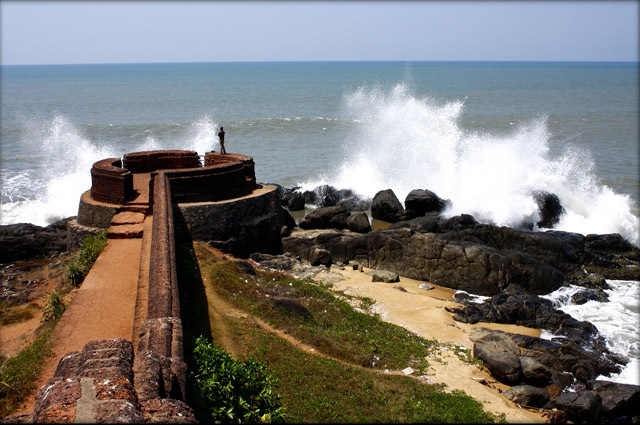 One of the best preserved and the largest forts of the State, Bekal fort, is one of the most important monuments of Kasargod. Supposedly built by Sivappa Naik of the Ikkeri dynasty in the late 17th century, it was taken over by Hyder Ali and later by the British. \r\nThis well preserved fort has an impressive observation tower along with many underground tunnels and sea bastions. This imposing structure is built on 35 acre of land which gently seeps in to the sea, giving a superb views of the vast ocean. 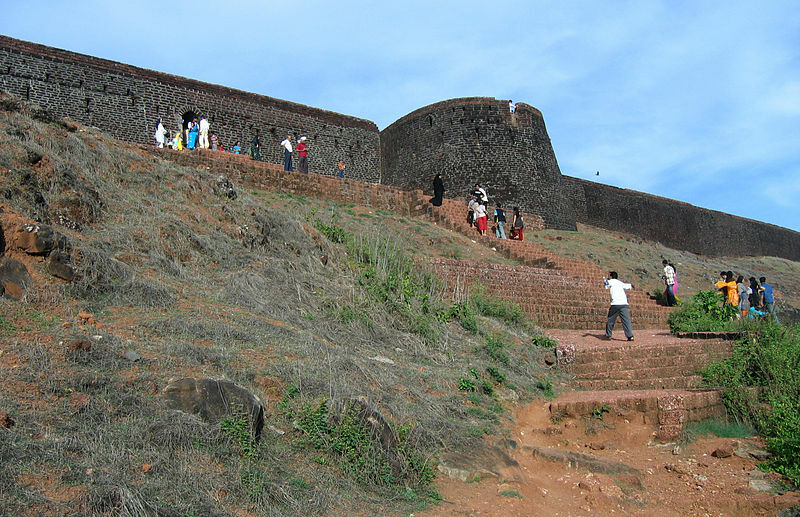 The 300 year old Bekal Fort is also of archaeological importance due to its long chequered history.